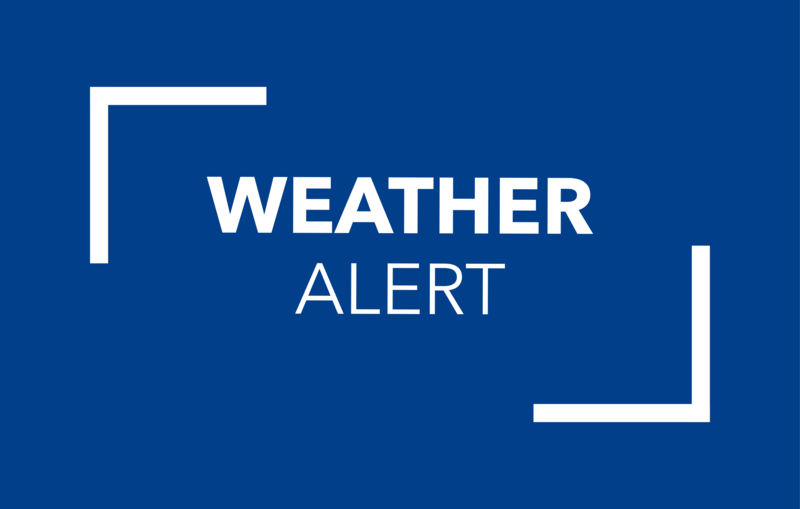 Spring, Texas – December 6, 2018: The National Weather Service has issued a Flash Flood Warning from 12 PM Friday to 12 PM Saturday. Heavy rainfall between 3-6 inches with isolated totals of 10 inches is expected in Harris County beginning Friday afternoon through Saturday morning. Dangerous driving conditions are expected overnight and into Saturday. Street flooding is likely and run-off will cause water levels on bayous and rivers to rise. If you must travel never drive into high water and use extreme caution at underpasses and low-lying areas where water accumulates. Always remember to Turn Around, Don’t Drown! ® DO NOT DRIVE through high water and DO NOT DRIVE AROUND BARRICADES! Just 2 feet of water can sweep your vehicle away.